Aotearoa Youth Declaration is an annual conference for High School Students which connects young people with government policy. Participants work in Focus Groups to develop policy statements that represent their views and priorities on a range of subjects. The statements below were drafted by the participants of the Infrastructure & Civil Defence Focus Group, and approved by the participants at the Conference. 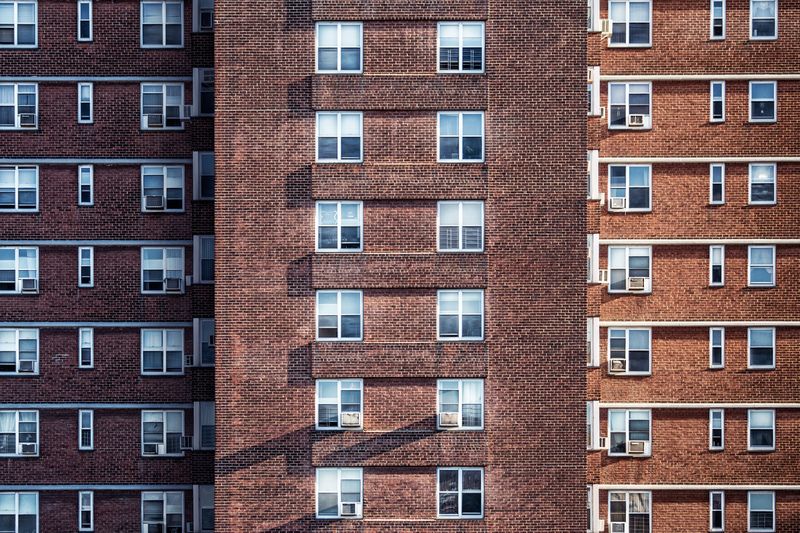 We recommend housing developments build up into high-density areas, such as apartments, to future-proof our cities and create more affordable housing. We think Kiwibuild’s emphasis on building sprawling suburban houses rather than on central city apartments is not a sustainable long-term solution. We understand the ‘Quarter Acre Dream’ is important to many Kiwis, but think we need to be looking to high-density residential housing that is energy efficient, environmentally sustainable, community-focused and facilitates less car-focused cities. We want accessible and affordable housing. We recommend first home buyers are prioritised for entry-level properties, and that foreign investment can only be directed into high rise apartments. We would like it to be easier for first-home buyers to break into the market and prevent low and middle income earners moving out of main centres. Urban infrastructure, specifically future planning for population growth. Improving the minimum housing and building standards to promote high rise buildings, and increase lasting livability, appeal, worth, and sustainability in the introduction of government housing schemes. Implementation of a nationwide housing warrant of fitness on both private and social rental housing sectors. We are excited that the Christchurch rebuild is a chance to reimagine how we build and live in cities. We hope to see the Government and Christchurch City Council learn from urban planning mistakes of the past, improve existing infrastructure and use innovative human centred design for urban spaces. We also wish to see construction follow international earthquake proofing best-practice to make Christchurch the most functional, liveable city possible. We would like to see infrastructure investment attuned to future developments like projected population growth or a future aging population. We don’t want to see repeats of the current situation in Queenstown which needs urgent infrastructure support to accommodate its growing population. Increasing public transport links in city fringes that are currently being cut o from city centres. Increased public consultation on future transport projects to attract public opinion that benefits the quality of outcomes. An enormous thanks to the Focus Group participants, the Facilitators – Jonah and Hayley, the Conference Organising Committee, and the Event Sponsors.